We want to give you the comfort of a five-star hotel, the freedom of self-catering and a warm family welcome. The Rowley family has cherished the Estates for generations. What began as a quibble between two local landowners about whose grouse heath was whose ended up with a friendly pint and the strategic introduction of a charming and eligible sister. 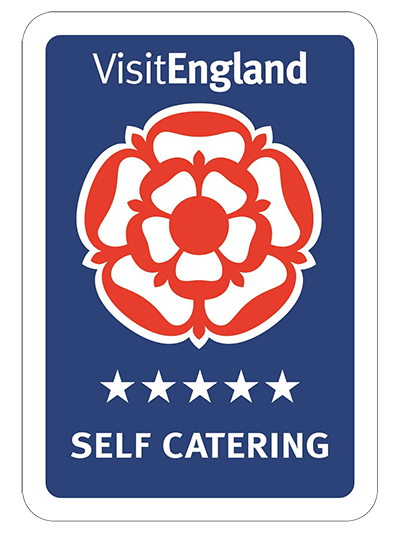 Ever since, we’ve been committed to bringing out the best in the Eden Valley. We renovate ancient listed buildings, working with local artisans and builders, using sustainable materials and creating ecological innovations such as heating systems that run off wood chippings from the Estates Christmas tree plantation. Wherever we can, we source local products and support local businesses and communities. 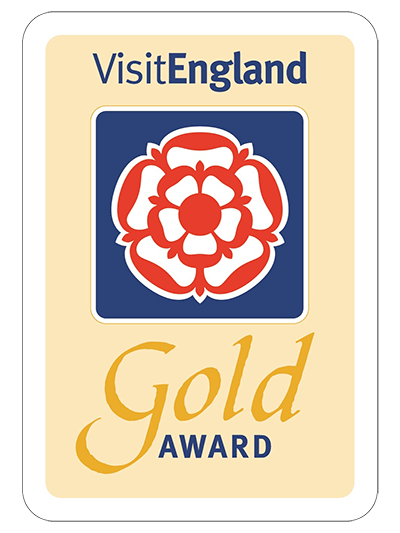 We love our wonderful corner of England and do our utmost to share it with you. Whether you choose a cosy cottage or a palatial hall, the comfort’s top-notch. Outside, you’re greeted by sandstone terraces, sustainable teak furniture and Weber barbecues, all with breathtaking views beyond. Indoors, oak and granite kitchens welcome you with American-style fridge freezers, dishwashers and laundries. There’s plentiful kitchenware, glassware and crockery. Your table’s ready laid for dinner by candlelight. 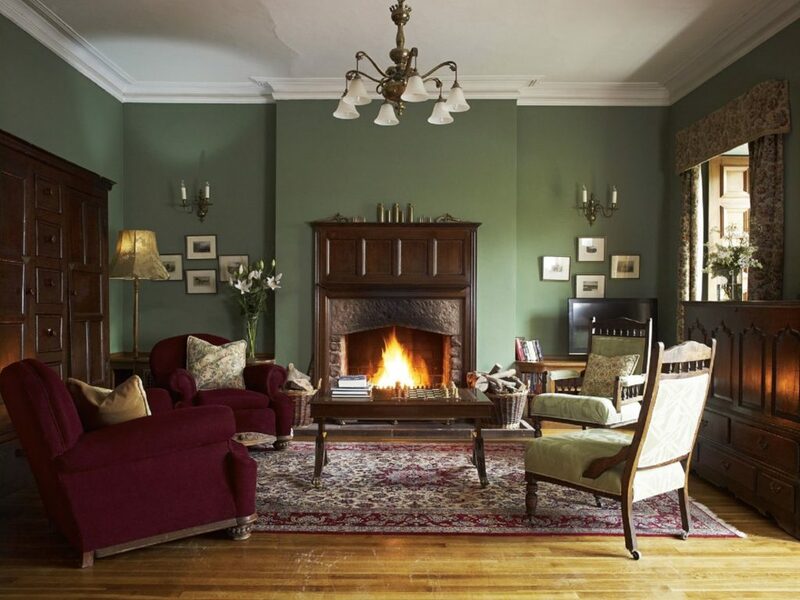 Your reception rooms glow with underfloor heating, log fires or stoves, plump sofas, antique furniture, chandeliers, wifi docking, televisions and well-stocked libraries. Your bedroom suites offer carved beds and four posters, rainfall showers, claw-footed baths, Egyptian cotton, feather duvets, vases of fresh flowers and Molton Brown toiletries. All our halls have billiard tables. There’s no whiff of corporate anonymity or interference. The only staff around are there at your express request. Cater or be catered for - you choose. You have free run of the place. 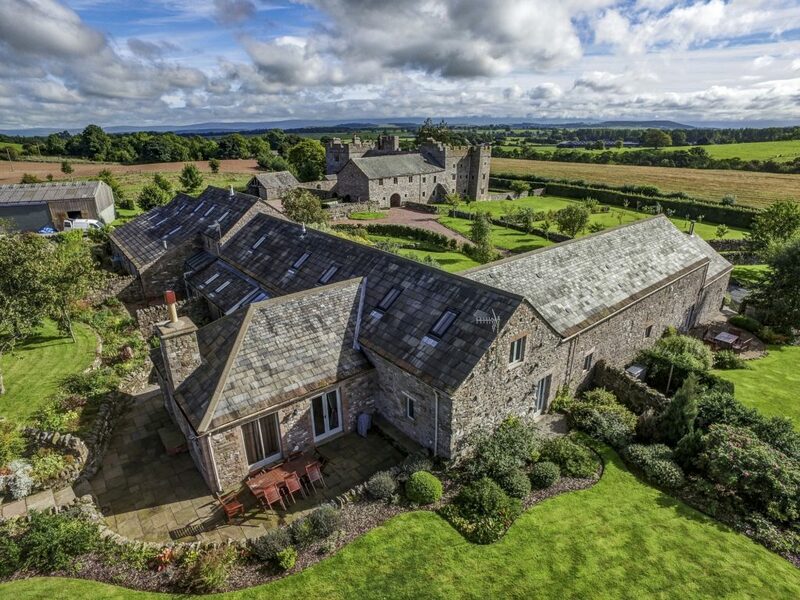 If word gets out and your entire clan clamours to join you, all our stately properties have adjacent cottages or converted barns, so you can extend your party at will. 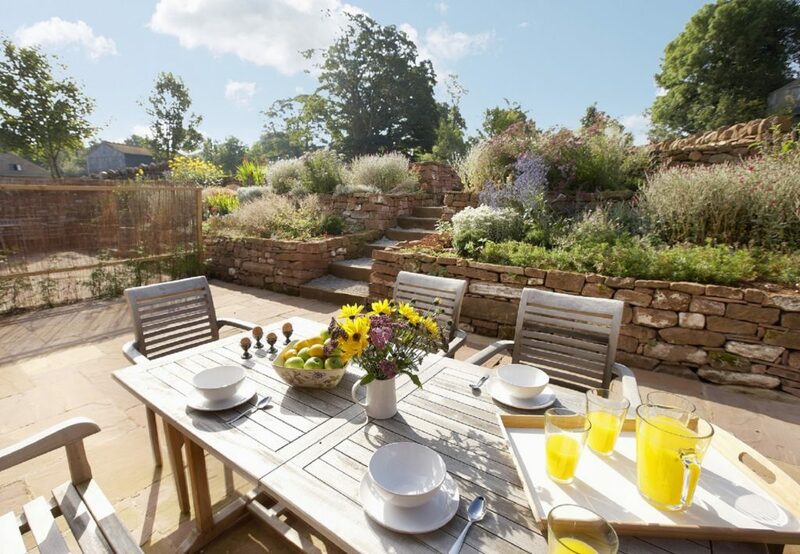 Or if you’re after a touch of secluded comfort, book a cottage separately. 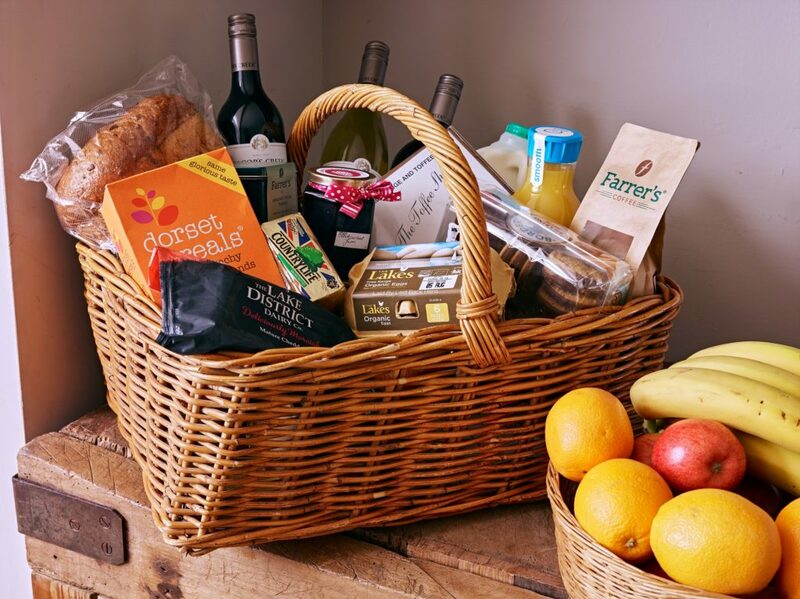 On arrival you’ll find a wicker hamper waiting for you, stocked with the good things in life: wine, tea, fresh coffee, milk, juice, local eggs, butter, freshly baked bread, local cheese and treats, homemade jam and a full fruit bowl. Plenty to keep you happy as you settle in. The fire’s laid, ready for you to light. Log baskets are piled high with wood from our estates. And in all boot rooms we’ve put bowls and blankets for your dogs - they’re welcome too.